"Now Dasher! Now, Dancer! Now, Prancer and Vixen! On, Comet! On, Cupid! 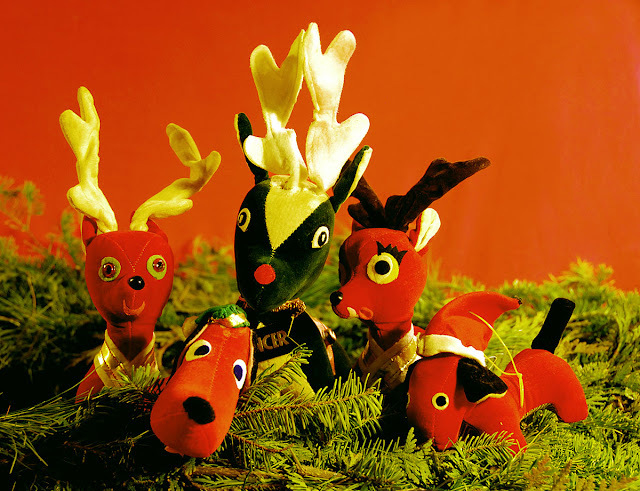 On, on Donner and Blitzen! 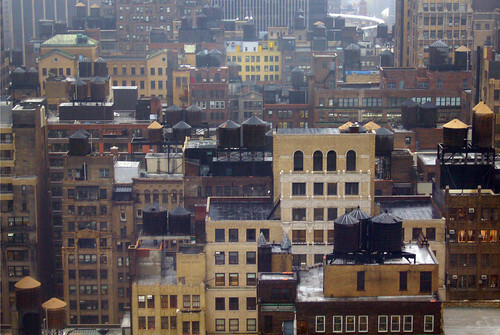 Midtown water towers, a photo by jankor on Flickr. Water towers, as seen south from the Hilton Times Square Hotel on 42nd St in Midtown Manhattan, New York, NY. Madison Square Garden in the background. Neither More Nor Less (Life in the East Village) R.I.P., Bob Arihood! ... and even more on Jeremiah's excellent list! Alle Bilder von mir, wenn nicht ausdrücklich anderer Fotograf genannt. Alle Bilder unterliegen dem copyright und dem Urheberrecht.